information is used, who uses the information, research support for providing these interventions and finally who provides the sport and exercise psychology related services to athletes and exercisers. 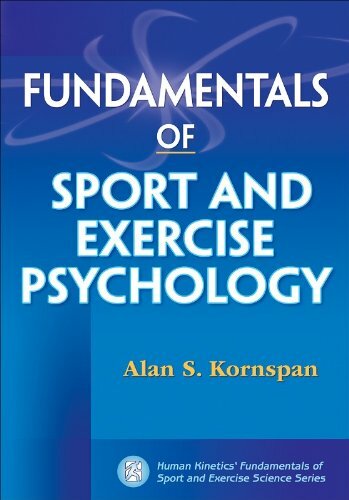 What Can I Do With Sport and Exercise Psychology? Who Provides Performance-Enhancement Services to Athletes? Who Provides Team-Building Services to Athletes?